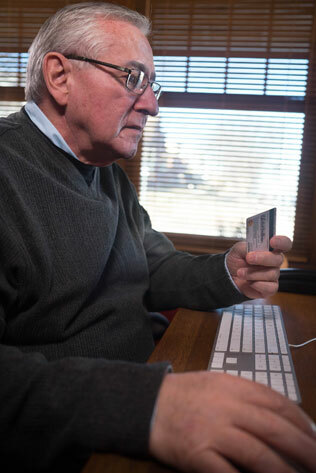 (NewsUSA) - The vast majority of seniors today are using the Internet at least once a week to check email, pay bills online and keep in touch via social media. But all that time online puts them at risk for scams and hacks, such as tax fraud. *Think before clicking. When faced with an urgent request -- like emails asking for money -- think before clicking or get a second opinion. Clicking on links is often how scammers get personal information. When in doubt, trash an unusual message. *Recommend support. Older adults who live alone may need help from a trusted source -- such as a family member, tech-savvy friend or professional caregiver --to serve as a second set of eyes.